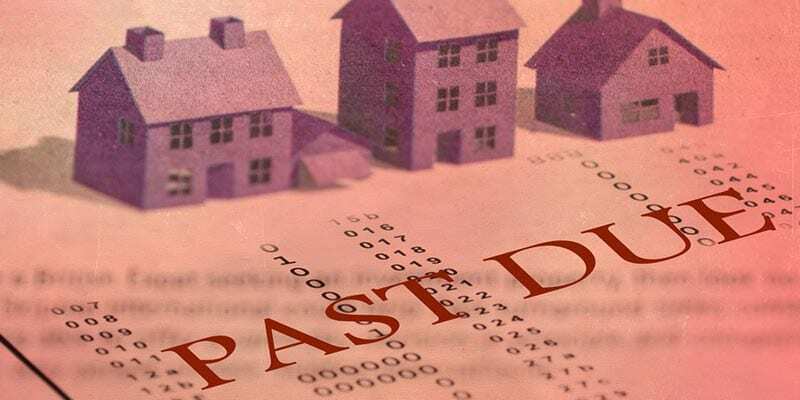 Orland Park Foreclosure Lawyer | Johnson & Johnson, Ltd.
Financial problems can lead to the potential loss of your home through foreclosure. If you are facing this possibility, you will want to do whatever you can to protect your home and your credit score. An Orland Park foreclosure lawyer works with you to provide the legal expertise necessary during this difficult time. The skilled foreclosure lawyers at Johnson & Johnson, Ltd. are here to help you navigate the problem and assist you in making decisions that are best for you and your family. In some cases, the best choice is to fight foreclosure. It is your right to fight this legal procedure if you so choose. This is best done with the help of a knowledgeable Orland Park foreclosure lawyer. You attorney will evaluate your financial situation to provide you with the best way to proceed. While it may not feel like it, you do have some choices and options to resolve the problem to your advantage. The best alternatives are available to those who act quickly, so do not delay in getting help and advice. It is important to work quickly because time is often running out. Your lawyer will evaluate your situation to provide you with the various choices that are possible in your particular case. An underwater mortgage is also called an upside down mortgage. This means that you owe more on your loan than what your home is currently worth. If this is your problem, you’re not alone. Many thousands of people got caught up in this situation when home values deteriorated several years ago. For some, the solution was to take out a second or even third mortgage to increase payments necessary to retain the home. Sometimes, it becomes impossible to keep up with these payments, and foreclosure may be a looming possibility. If so, do not despair. There are ways to proceed that will allow you to keep your home. Talk to an Orland Park foreclosure lawyer as soon as possible to learn your rights. There may be times when a homeowner facing foreclosure simply wants to get rid of the property with as little personal harm as possible. One alternative, in this case, is to sell the home with a short sale. A short sale allows you to quickly sell your property. It is necessary to achieve a price that will cover what you owe on your mortgage. If you wish to keep your home, you may be eligible for a federal refinance program. This allows you to take better control of more affordable mortgage payments. Your attorney will help you negotiate the best resolution in these types of situations. When you are heading towards foreclosure, you may feel lost and alone. The faster you take action the more alternatives will be available to you. Let an experienced Orland Park foreclosure lawyer assist you by reviewing your situation and providing you with possible solutions. At Johnson & Johnson, Ltd. we have experience defending foreclosures for our clients and we work aggressively to get the results you deserve. We know how to resolve complex issues and understand the available ways to defend your rights in a foreclosure. Contact us today for a consultation. You don’t have to lose your home!